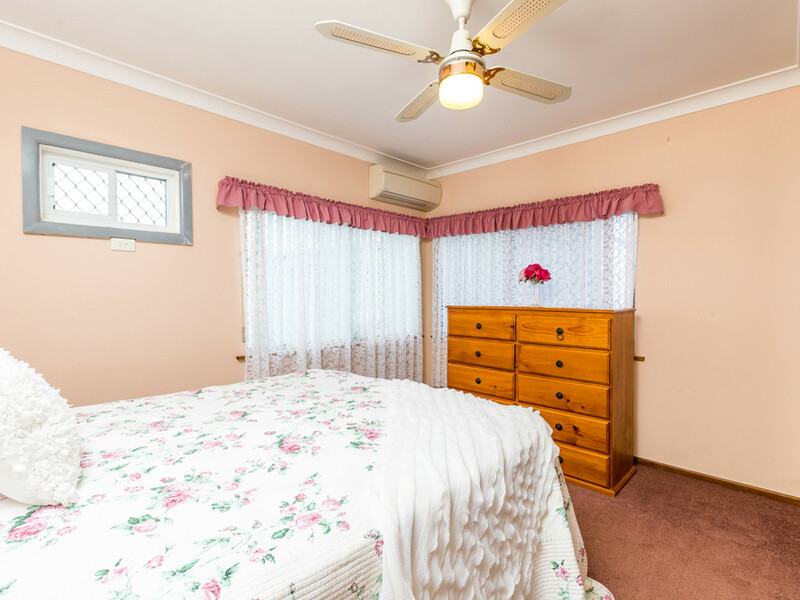 Externally the property is immaculate with manicured lawns, tidy gardens, greenhouse and lemon, mandarin and fig trees. 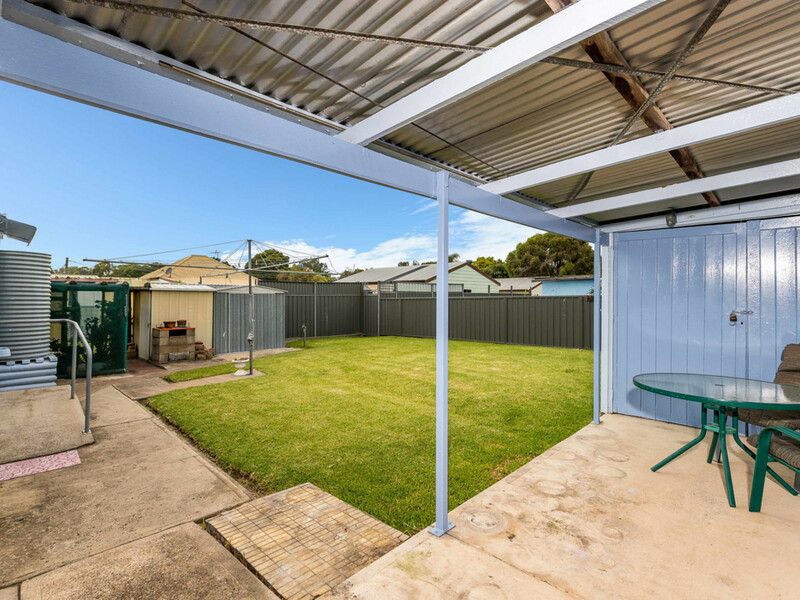 There is plenty of room for the toys with a tandem garage with workshop off the side and single carport attached. 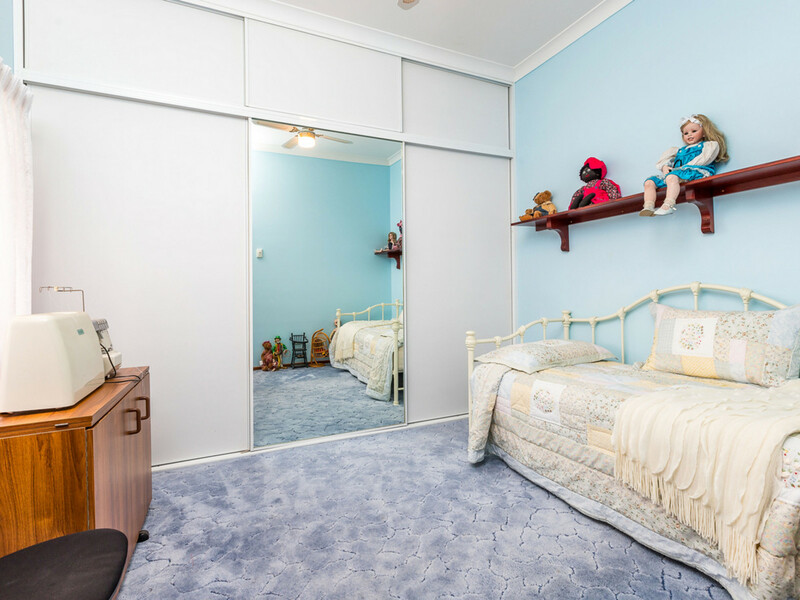 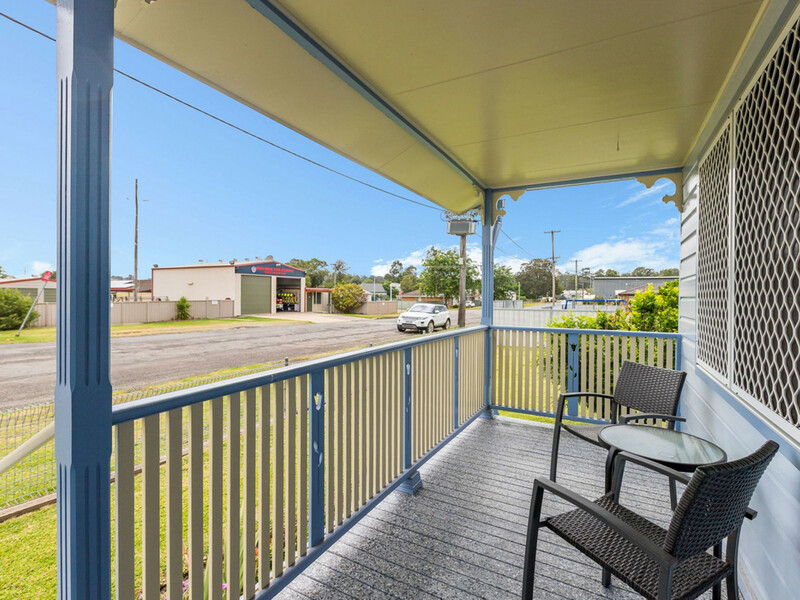 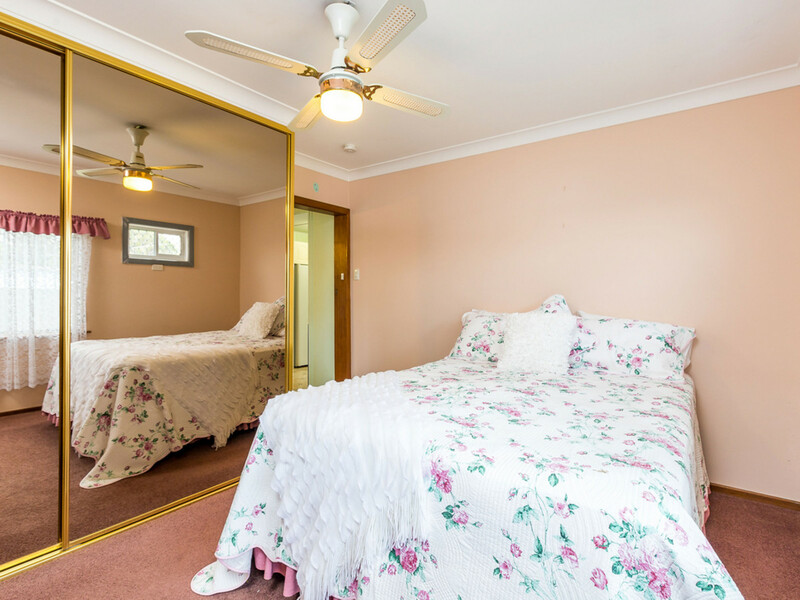 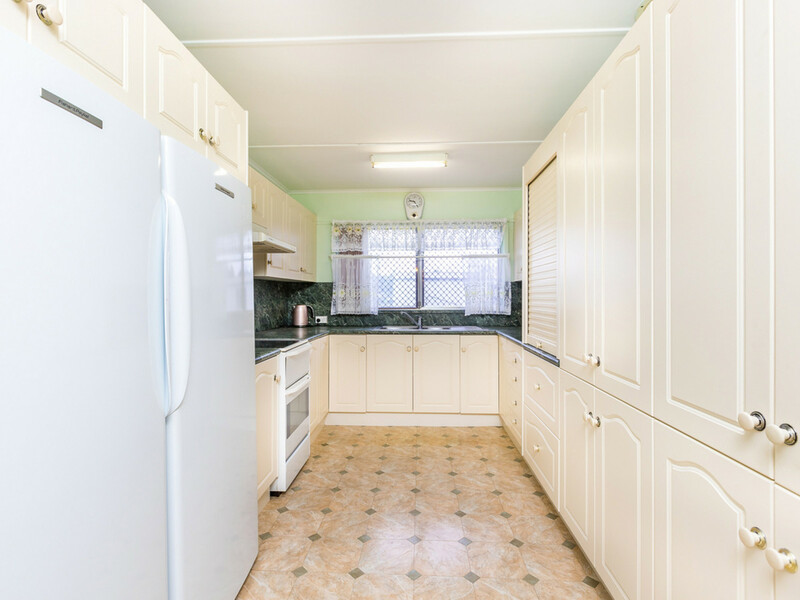 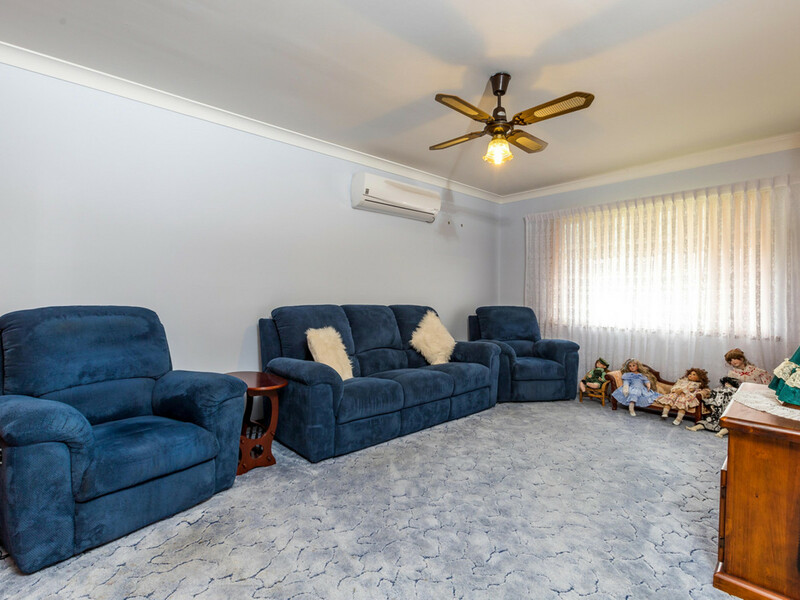 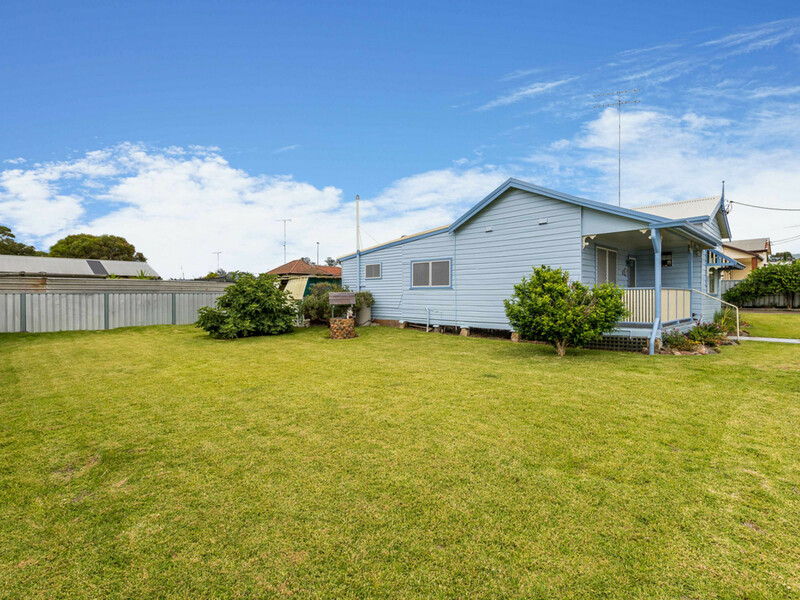 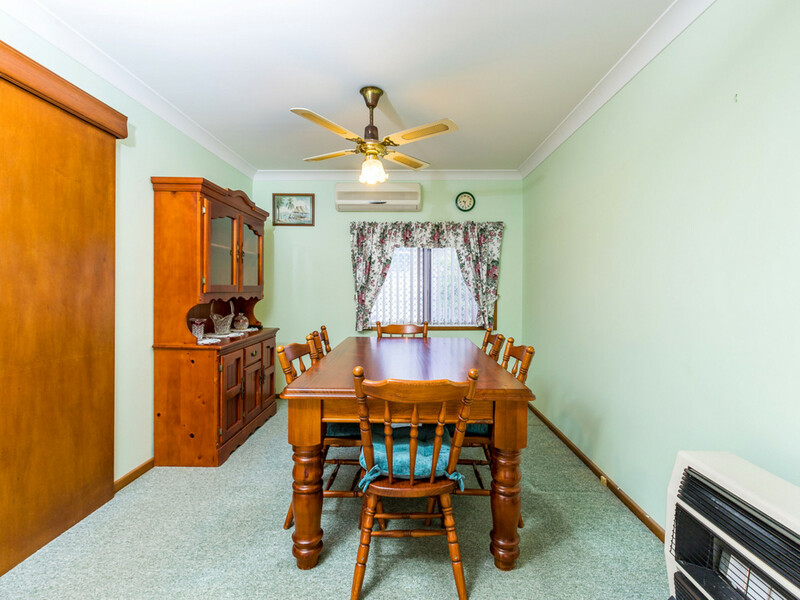 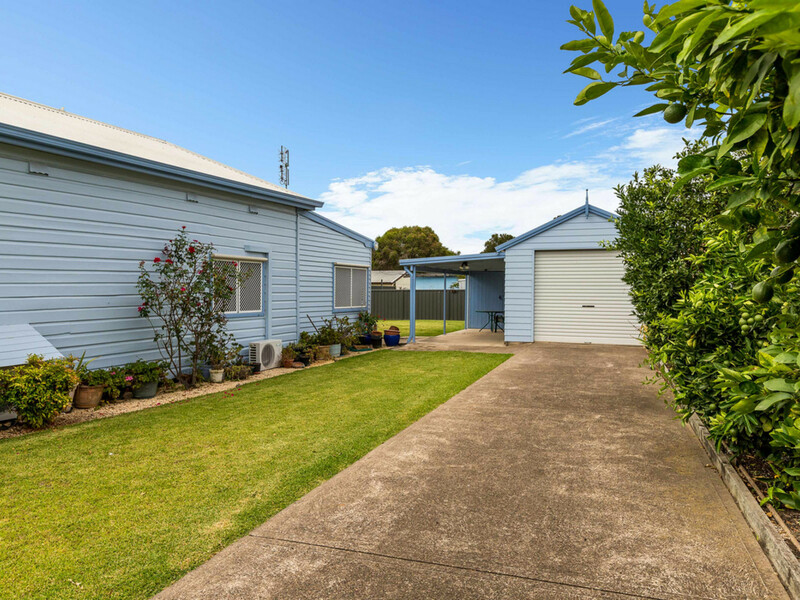 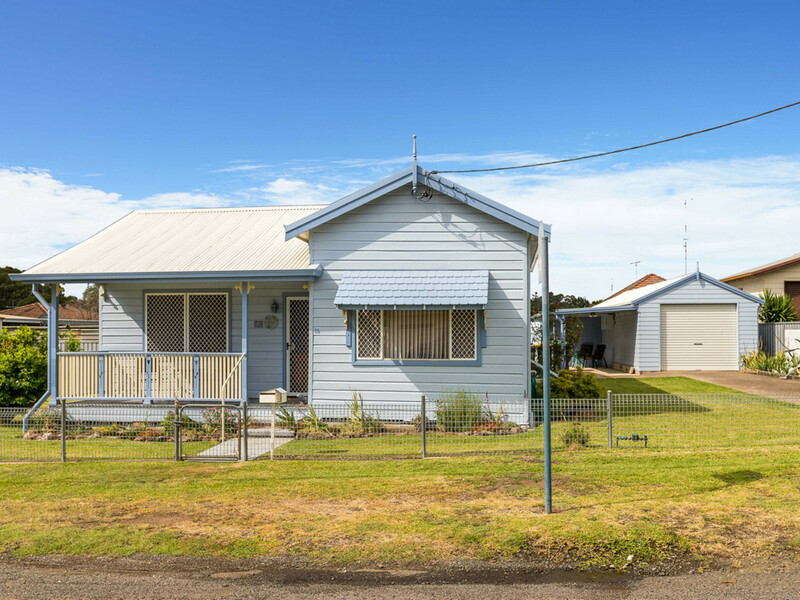 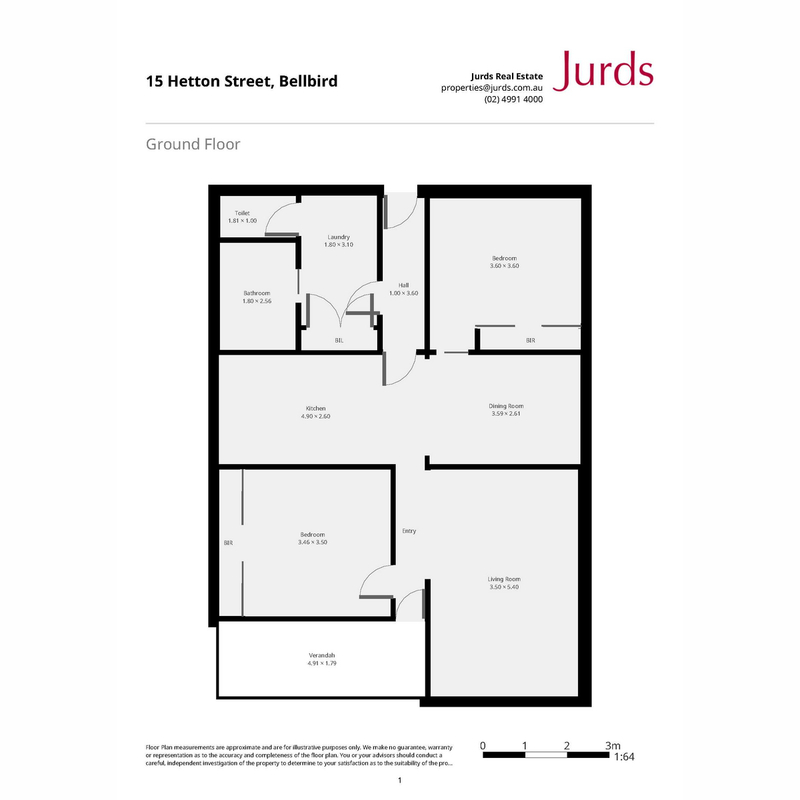 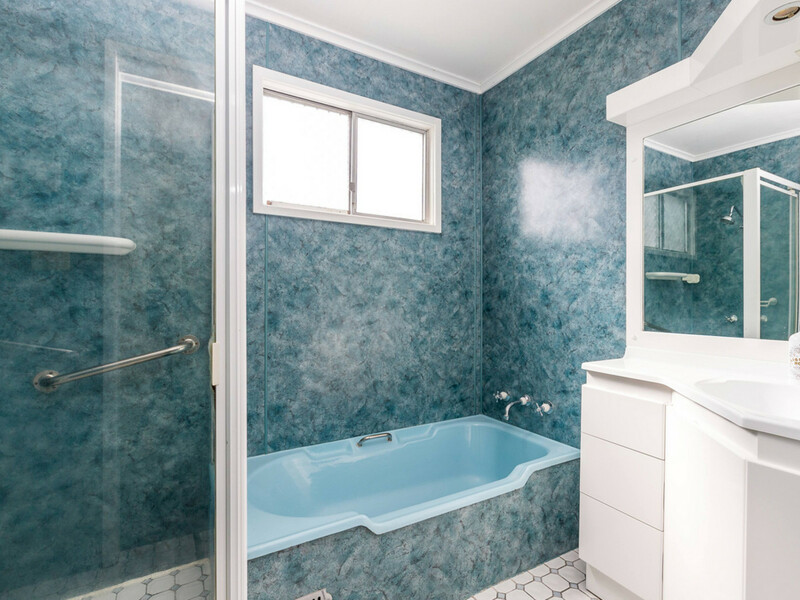 The property still offers plenty of yard space for extra shedding, pool, kids toys or even a granny flat.